Probiotics in Digestive Diseases: Focus on Lactobacillus GG. 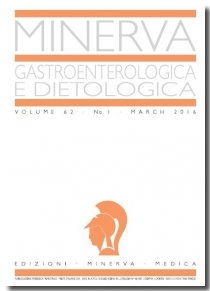 A review article in Gastroenterologica e Dietologica explores the evidence for the use of LGG as a therapeutic probiotic. Probiotics are becoming increasingly important in basic and clinical research, but they are also a subject of considerable economic interest due to their expanding popularity. They are live micro-organisms which, when administered in adequate amounts, confer a health benefit to the host. 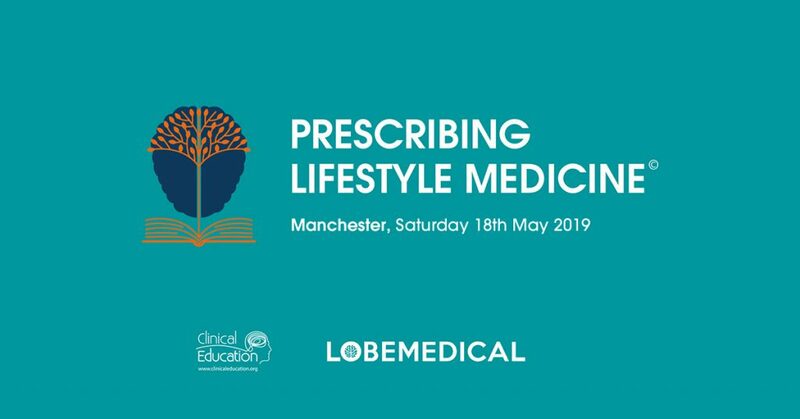 From this very well-known definition, it is clear that, unlike drugs, probiotics might be useful in healthy subjects to reduce the risk of developing certain diseases or to optimise some physiological functions. They also may offer some advantages in already ill persons in relieving symptoms and signs, e.g. people with acute diarrhoea. 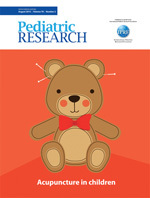 A Possible Link Between Early Probiotic Intervention And The Risk Of Neuropsychiatric Disorders Later In Childhood: A Randomized Trial. For some time now there has been a growing body of supportive evidence that the relationship between the bacteria in our digestive tract and our central nervous system may not be as tenuous as some may like to think. In a recent study published in Pediatric Research a retrospective review of data in a small but informative group of children, indicates there may be a positive relationship between the use of a well studied probiotic and reduced risk of developing neuropsychiatric illness. The Liver, Gut Bacteria and the Usefulness of LGG Probiotic. There are trillions of microorganisms in the human microbiome — they outnumber their host’s cells substantially — and their exact role in health and disease is only now starting to be explored. 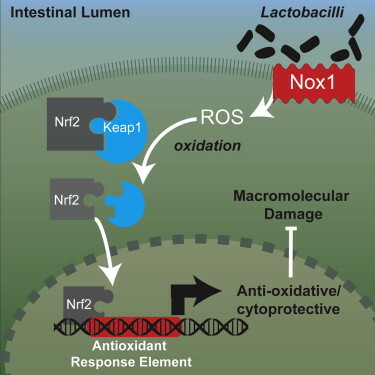 Studies have found that people with non-alcoholic fatty liver disease have a different composition of bacteria in their gut from healthy individuals., However, it is as yet impossible to say why or what direct effect this has. Whatever the reason, changes in the microbiome are unlikely sufficient to cause disease. Instead, an emerging picture of liver disease and cancer sees their development as a process in which various factors — including a high-fat diet, alcoholism, genetic susceptibility and the microbiome — can each contribute to the progression from minor to severe liver damage, and from severe liver damage to cancer. Increased gut permeability as discussed in other posts has been linked with symptoms far from the gut and include depression, arthritis, diabetes and other conditions in which a pro inflammatory milieu is being maintained. Some immunologists now refer to this low grade inflammation as Para-Inflammation. Locally, the barrier defect can contribute to diahorrhea and chronic inflammatory bowel diseases. Dysbiosis – What Have We Learned? Michael Ash BSc(Hons) DO, ND, FDipION reviews some of the last 12 months of published research. The human body has some 10 trillion human cells—but 10 times that number of microbial cells. So what happens when such an important part of our bodies goes missing or never develops? Plus what can we do to limit any adverse consequences linked to microbial disruption – referred to as dysbiosis? Further, do probiotics—dietary supplements containing potentially beneficial microbes actually support appropriate immune responses?